Hearing aid batteries are an important consideration for anyone looking to purchase a new pair of hearing aids. Find out what to expect below! How long will my hearing aid batteries last? What hearing aids have the best battery life? If you've been asking yourself any of the above questions, these recent survey results from Hearing Tracker may interest you. Hearing Tracker surveyed over 500 hearing aid users in an effort to get a better idea of how long hearing aid batteries really last. Click on link below for the survey results! Hearing aids purchased through Lincoln Hearing Clinic include replacement batteries for 3 years. 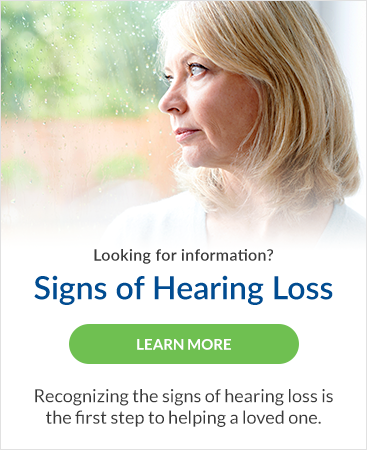 Did you know there are now hearing aid options with rechargeable batteries? Contact us to learn more.